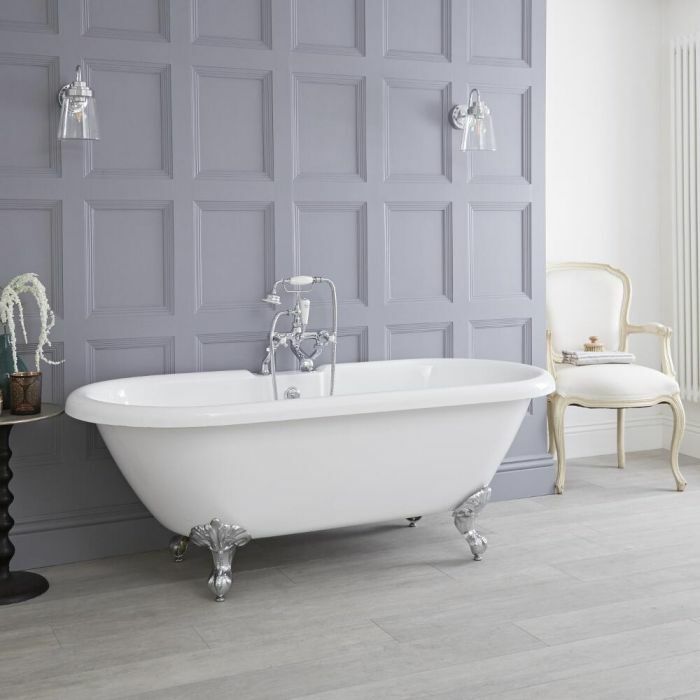 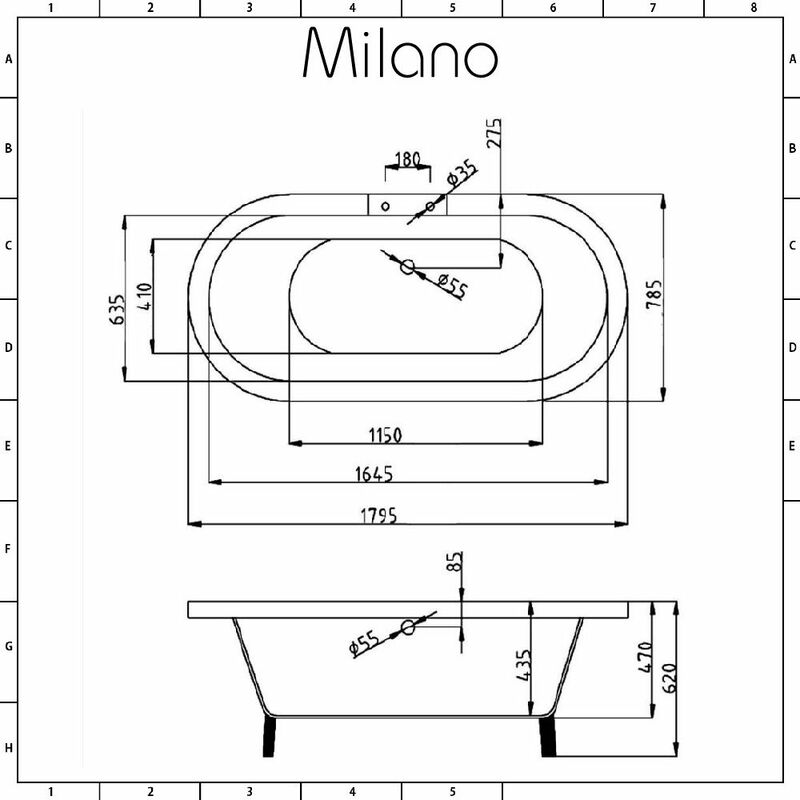 Timeless, elegant and simply stunning, the Milano 1800mm freestanding roll top bath has it all. 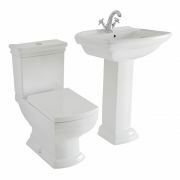 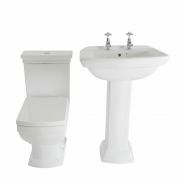 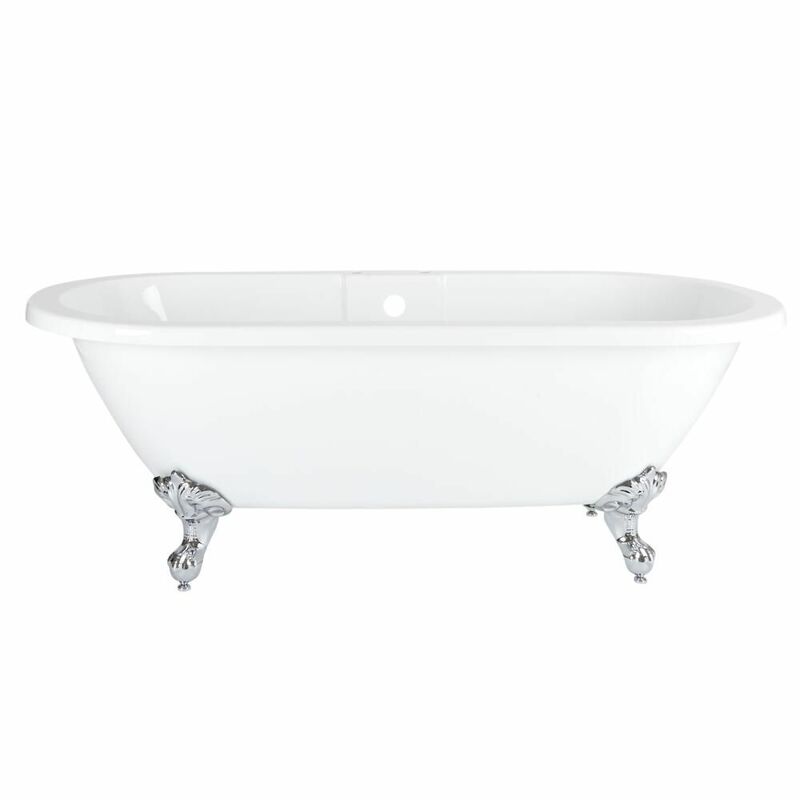 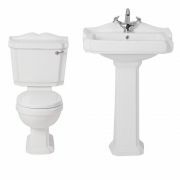 A true design classic, this roll top bath will add beautiful traditional style to your bathroom. 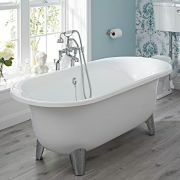 Featuring a roll top rim for comfort, it provides a relaxing and indulgent bathing experience. 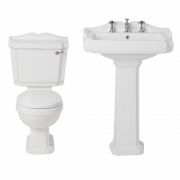 Crafted from premium quality acrylic, this roll top bath is exceptionally rigid and resistant to stains and scuffs to ensure it looks great for years to come. 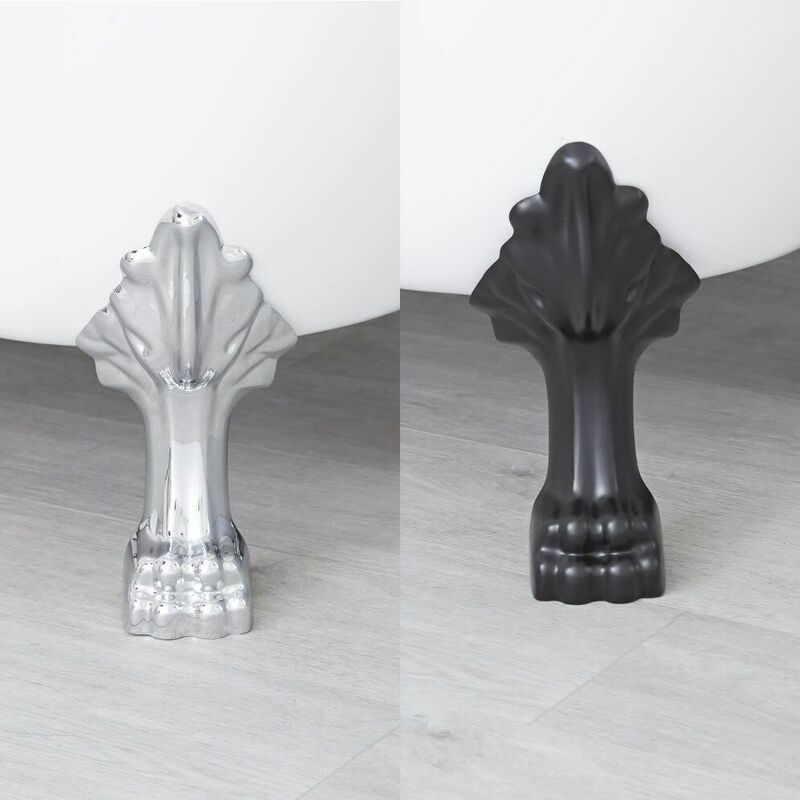 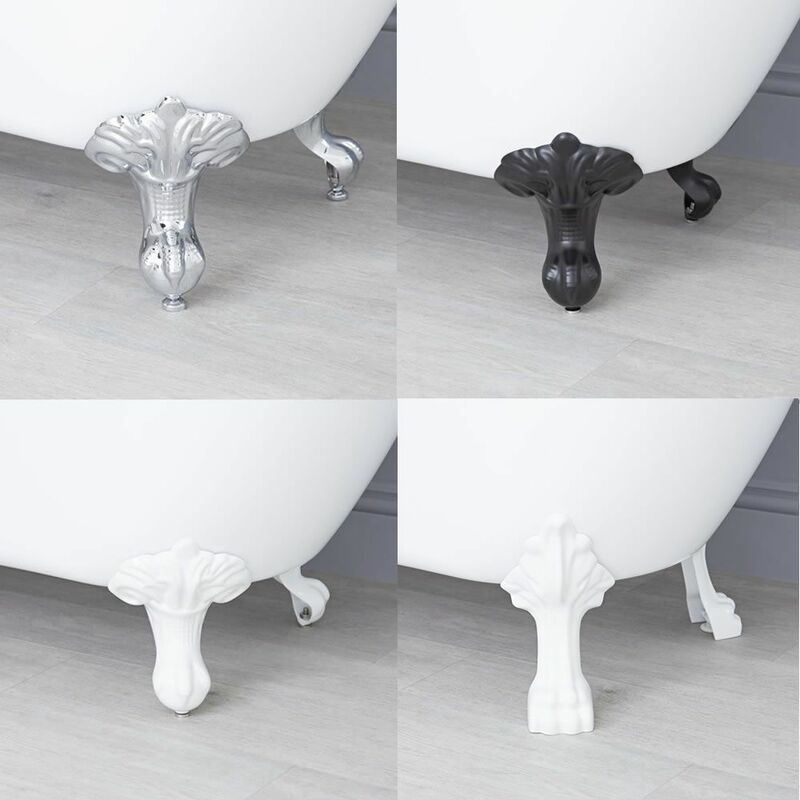 The bath includes a choice of claw feet, available in chrome, black and white finishes to suit your bathroom’s décor perfectly - just make your selection for the options above. 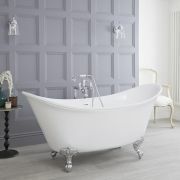 Add the finishing touches with a Milano traditional style bath shower mixer tap.